I admit it. My small list is in disrepair. Here is the take. Maybe you slipped off your resolutions. Do they still hold value? Then jump back into them. Just because you stopped doesn’t mean you can’t re-start. Write em down again and go for it. I have started zooming in on packing for the move. 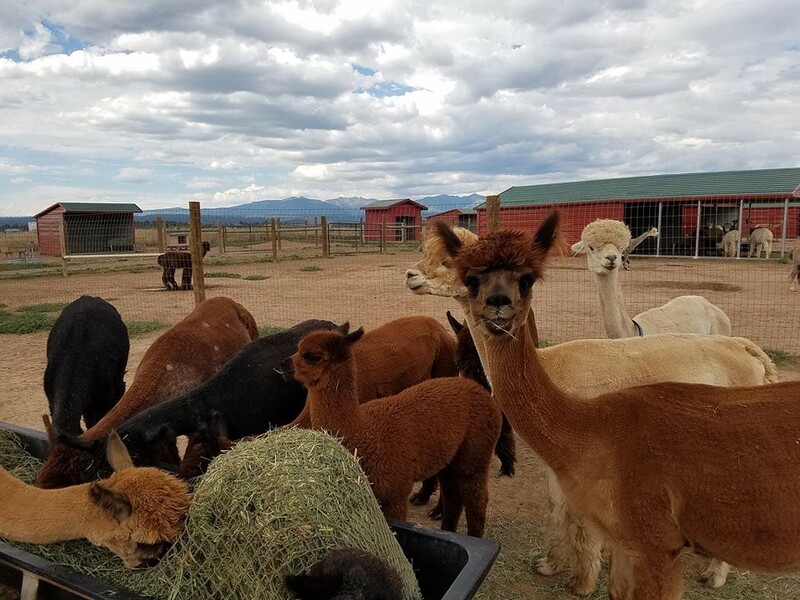 I wanted more opportunity working with the alpacas and I got it. I wanted to read at least one page every day. Oops. First fail. I thought having a smaller goal of reading a page (or more) every day would be easier to accomplish than say reading 24 books this year. WRONG. So, here it is April and 1st quarter is shot. So I’m going to try again. No harm, no foul, right? I wanted to stretch, walk, or do some sort of exercise each day. Oops. Second fail. I found myself doing a lot of walking prior to all my trips to the alpaca farm. Working at altitude from living at sea level required some work. If I didn’t walk, I did a quick 7-minute exercise routine. This worked until I did a week on, week off, week on, etc, with the alpacas. Keeping up with 100+ farm animals is no easy feat. I would come home and barely move the entire week I was home. Ugh. Well I’m back and I did my sit-around for a week. Time to get back walking. Oh, or not. The rattlesnakes are waking up. NOT! So that means I need to hit my 7-minute exercise routine and hit it good. No more lazys. Still have packing ~ lots of packing to do in and around showing the house. Going to read at least a page a day during lunch. Exercise mid-afternoon. Right now my self-care is mahjong solitaire for about 15 minutes. Here is something I tried that worked. I swiped some stickers from my son and I use them to mark days on calendar that I accomplished my goals. It really stands out when there is a day with no sticker! There were days I read a page real quick before bed so I could mark the calendar! So I have a list of the top 3 things to do in order to gain that sticker. Read a page, exercise, and allow some form of self-care for at least 15 minutes. Think you can start over? Why not?